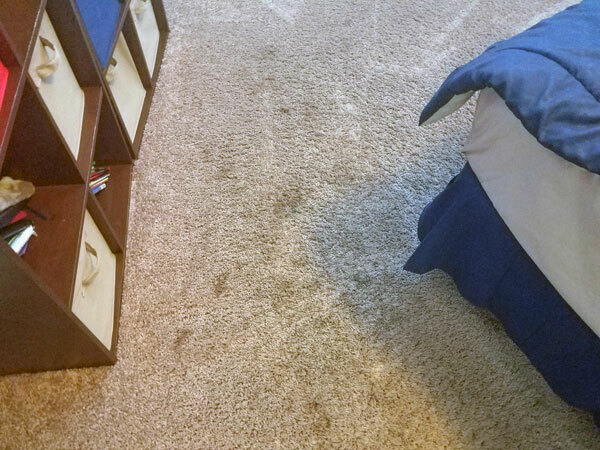 It's time to get your carpet cleaned but your concerned about how it will effect your pets. 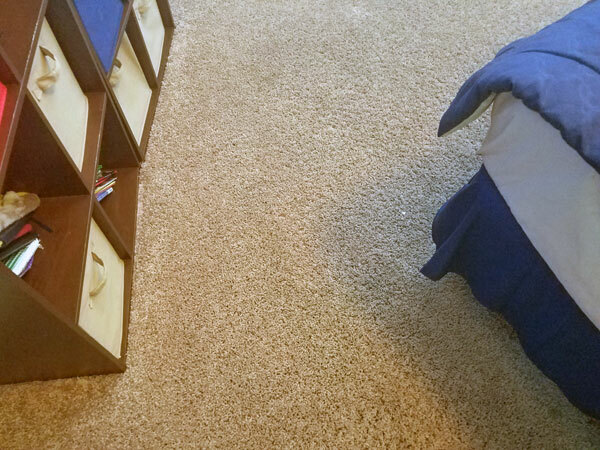 I understand I have always had dogs and I know how they are about the carpeted areas in our home. They lounge on the living room floor without a care in the world. Carpet is their thing. So the big question is carpet cleaning safe for pets. The answer is yes and no. It really depends on what the carpet is cleaned with. A lot of carpet cleaning solution use a high pH to help release soil from carpet fibers, others use soaps and surfactants. Some soaps can be toxic in high enough doses. My recommendation is to take the time to ask the necessary questions to make sure you're satisfied with and comfortable with the cleaning solution that is going to used in your home. I'm a professional carpet cleaner in Tampa FL so I understand the need to be comfortable with what goes into your house. If your going to hire a professional carpet cleaner ask them what the active ingredients are in their cleaning solution and pre-sprays. A good carpet cleaner will know what he or she is spraying in your home. If they can't answer the question don't let them clean for you. At Chem-Dry of Tampa FL we use green certified products that contain no toxins or hazardous chemicals. Are cleaning solution is so pure it's called The Natural. We stand behind our pet safe carpet cleaning service. Your pets are a part of your family and they should not be left out of the decision making process. For a pet safe carpet cleaning in Tampa FL call Chem-Dry of Tampa.